marketed in Washington, Oregon, Montana, and Idaho. 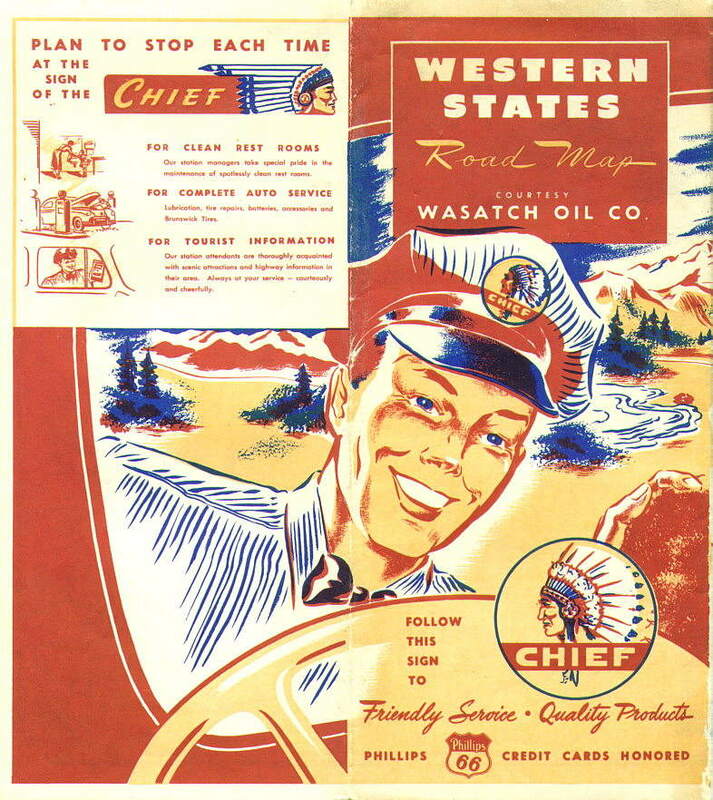 They were bought by Phillips 66 in 1947 and rebranded. Thanks to Wayne Henderson for this info. Photo donated by Dave Leach. Note: Big graphics ahead... Please be patient. Map scan from Dave Leach. 1940 map scan from Dave Leach. 1948 map scan from Dave Leach. 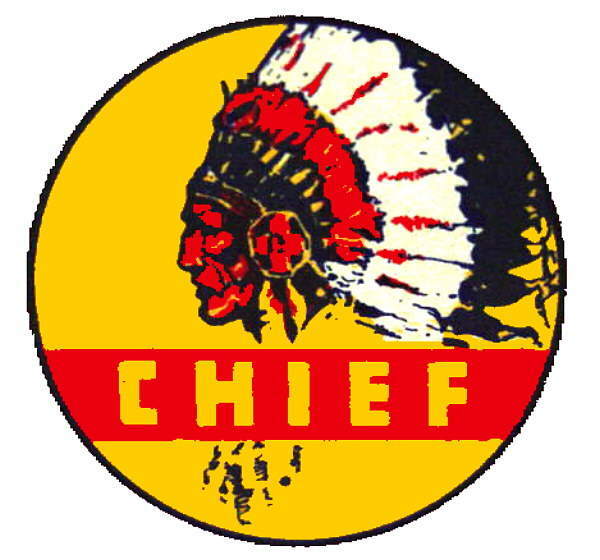 Big Chief from Dave Leach. 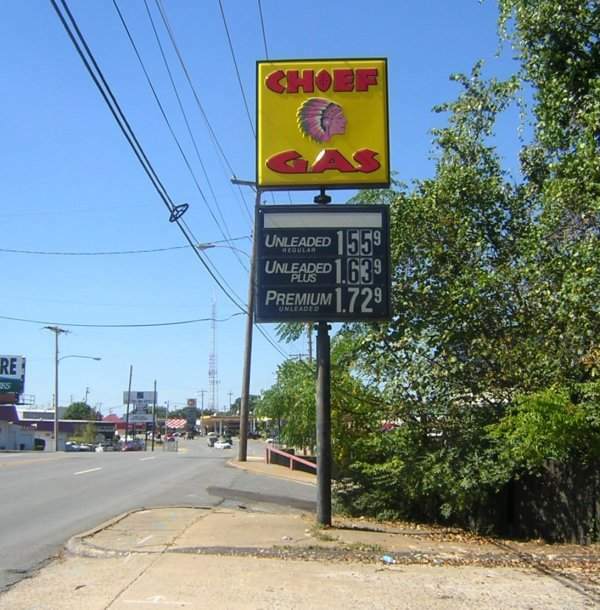 Newer-looking Chief sign on AR 10 in Little Rock, Arkansas. Taken 9-26-2004 by David Backlin. No station... all that remains is this sign. 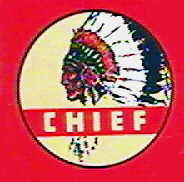 I don't think this is related to the above Chief brand.